This month, the Smart Mom’s Toy Box is taking a break from games to fill your toy box. Instead, we want to give you a few easy, low-cost ideas on how to help avoid summer learning loss! Check out the Toy Box for three awesome alternatives to video games that are sure to entertain kids of all ages, all summer long! The zoo is a favorite location for moms and kids year round, and the summer is no different! 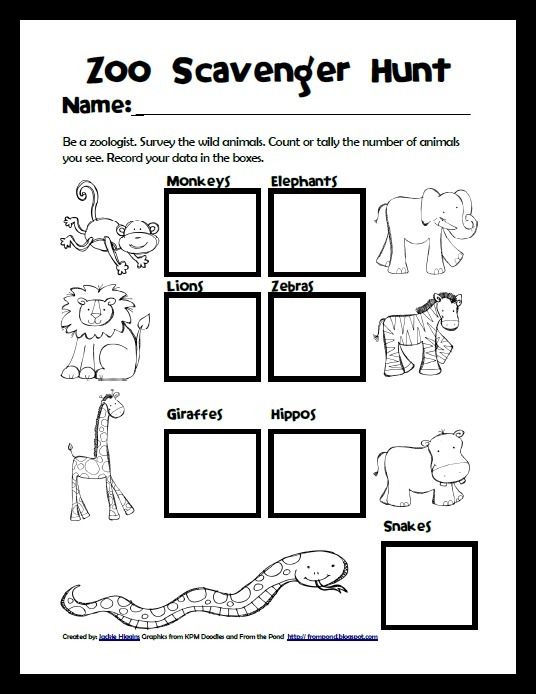 But rather than just visiting your favorite animals and leaving with a souvenir cup, why not engage your kids in an enriching and challenging activity with a scavenger hunt? 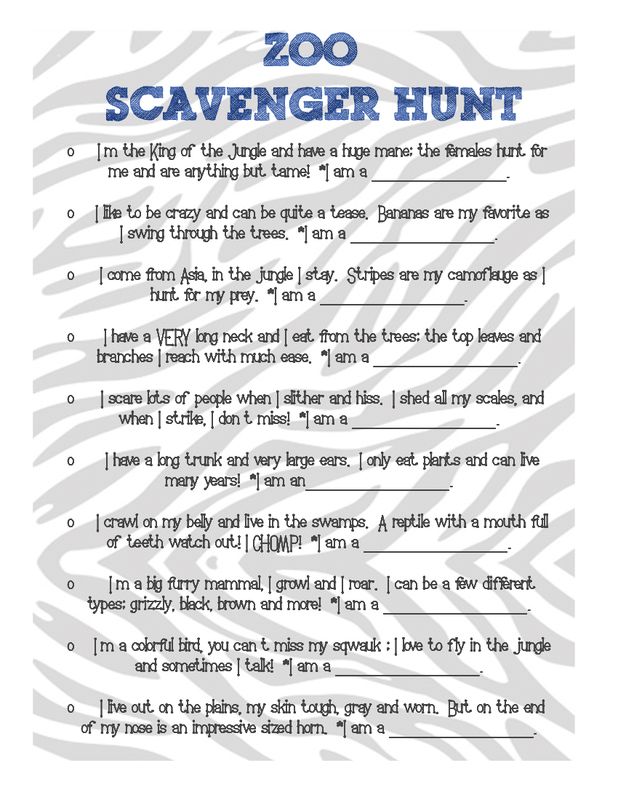 We’ve got scavenger hunt printables for all ages below. Just choose your age range, print, and get to hunting—scavenger hunting, of course! Swimming might seem like a pretty run-of-the mill summer activity, but learning new pool skills and improving swimming ability builds confidence and self-esteem (plus, swimming is an important life-skill!) Check out this website for fun pool games that are sure to keep your kids engaged and entertained for hours. Don’t have a pool nearby? Check out these awesome games that just require a sprinkler! Don’t let your kids’ reading skills slump over the summer. Get involved in a summer reading program at your local library. Or, you can follow along with this reading plan that can be tailored to any age group!